The daily commute on the Downtown Line MRT is about to get more interesting. Come October, stunning photographs will be displayed on the walls of six Downtown Line MRT stations such as Beauty World and Bugis. Some will also be displayed at the Alliance Francaise de Singapour and National Library Building. Commuters will get to see works such as Canadian photographer Scott A. Woodward's series on North Korea, to be displayed at Newton station; and home-grown artist Marvin Tang's nature series Stateland, which will hang at Botanic Gardens station. This display of photographs is part of the Singapore International Photography Festival, which runs from today to Nov 13. Says Woodward, 41, who has lived here for about 17 years: "I'm proud to have my works displayed in the station. Now, more people will get to see them." The works will be up for about a month. The photographs to be displayed, as well as the photographers behind them, were selected by a panel of independent curators appointed by the Singapore International Photography Festival. This is part of the festival's Open Call Showcase initiative. The festival organisers are hoping to make photography more accessible to the public as the biennial event enters its fifth edition. Besides the display of photographs at MRT stations, another highlight is festival-opener A Room With A View, a group exhibition comprising works by six female artists from Hong Kong who explore how identities and memories often vanish in a contested space. It will be held at the Institute of Contemporary Arts Singapore at Lasalle College of the Arts. Says the exhibition's curator Carol Chow, 44, a lecturer from the Chinese University of Hong Kong: "These works embody the anxiety owed to the disappearance of core values that define the Hong Kong identity, such as the rule of law, freedom of speech and social justice." There will also be solo exhibitions by three reputed photographers - Japan's Daido Moriyama, China's Li Zhensheng and the United States' Roger Ballen - which are curated based on the festival's theme this year, The Archive. Says the festival's artistic director Gwen Lee: "People have the impression that archives are about forgotten memories, but actually, the act of archiving is continuous. For example, when you take a photograph and put it on Facebook, that photo is part of an archive." Other festival activities include talks and presentations by photographers and curators from abroad, professional workshops, education programmes and guided tours. This exhibition features works by Li Zhensheng, who was a photojournalist at a local newspaper in Harbin in Heilongjiang province during China's tumultuous 10-year Cultural Revolution. 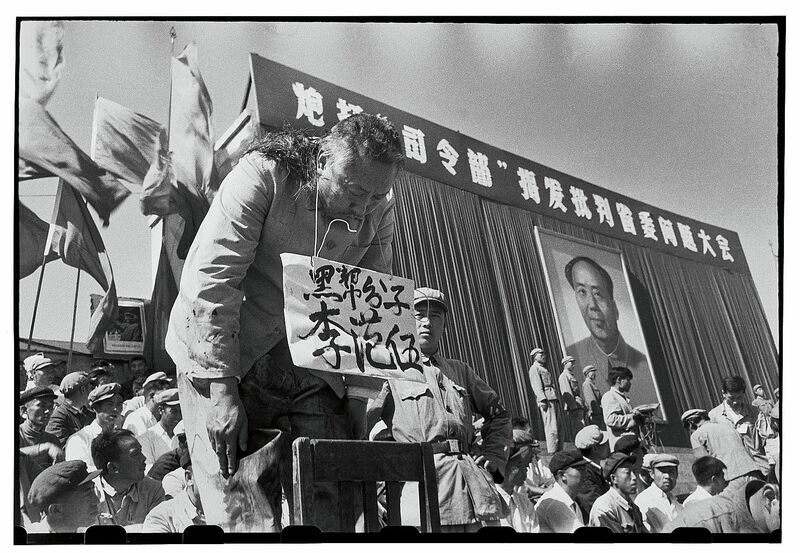 Many of his photos were used by the Communist Party as propaganda, but at great personal risk, he stashed the less flattering shots under his floorboards at home, guided by a conviction that they provided a complete picture of life under Mao Zedong's rule. 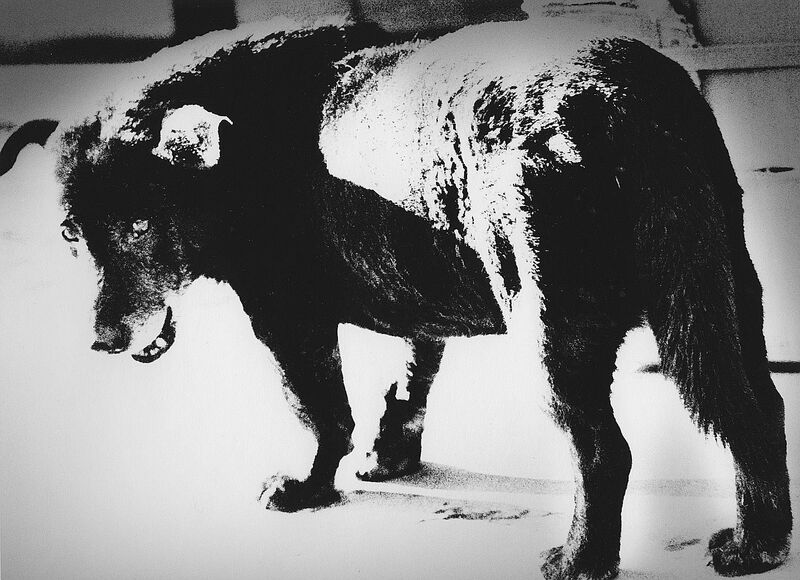 This exhibition will display books and prints made between the 1960s and 1980s by Daido Moriyama, widely known as a pioneer of street photography who documented the evolution of post-war Japan. It includes materials from a series titled Hunter (1972), which have not been displayed here before. 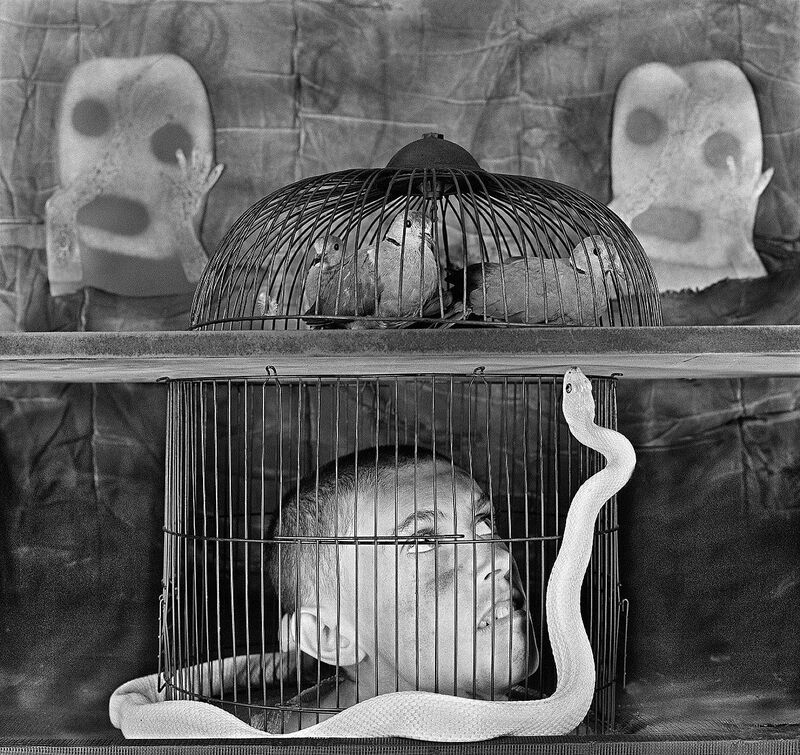 As the name of the exhibition suggests, American photographer Roger Ballen's exhibition will feature selected works from his gritty, sinister oeuvre that regularly juxtaposes humans and animals with death motifs in greyscale.